Bono, from the band U2, is partnering with Revo for thier “Vision Over Visibility” collection. Revo will donate $10 from the sale of every pair of Revo sunglasses up to a total of $10 million to the “Buy Vision, Give Sight” initiative. The funds will go to the Brien Holden Vision Institute, which works around the world to provide eyecare to those who lack access or cannot afford it. Revo Crawler RE1027 is a Full Rim, Full Rim, Full Rim frame for Men, Men and Men, which is made of Plastic. 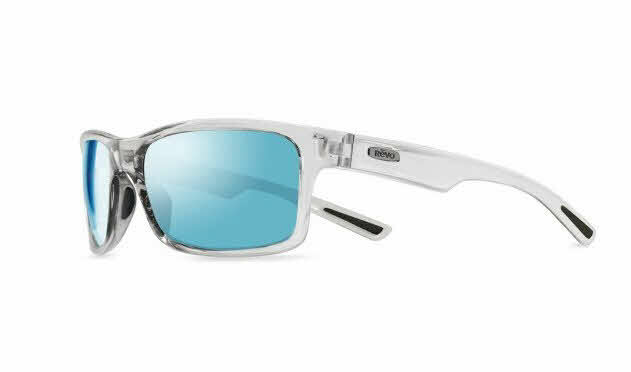 The Revo Crawler RE1027 Sunglasses feature the following logo: Revo on temple. Revo Crawler RE1027 Sunglasses come with a cleaning cloth and protective carrying case.